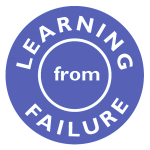 This year’s theme is “learning from failure” – this was the most popular suggestion amongst delegates at last year’s Durham conference. When planning this year’s event members of the Learning Technologies Team debated whether the title should be “learning from mistakes” or “learning from failure“. In the end we decided that they are both pretty much the same thing. If you disagree submit a paper about the difference! As ever, we are looking for a broad range of interpretations of this theme. There is a nice tie in to the field of learning analytics – learning from the perspective of the student and/or the member of staff. 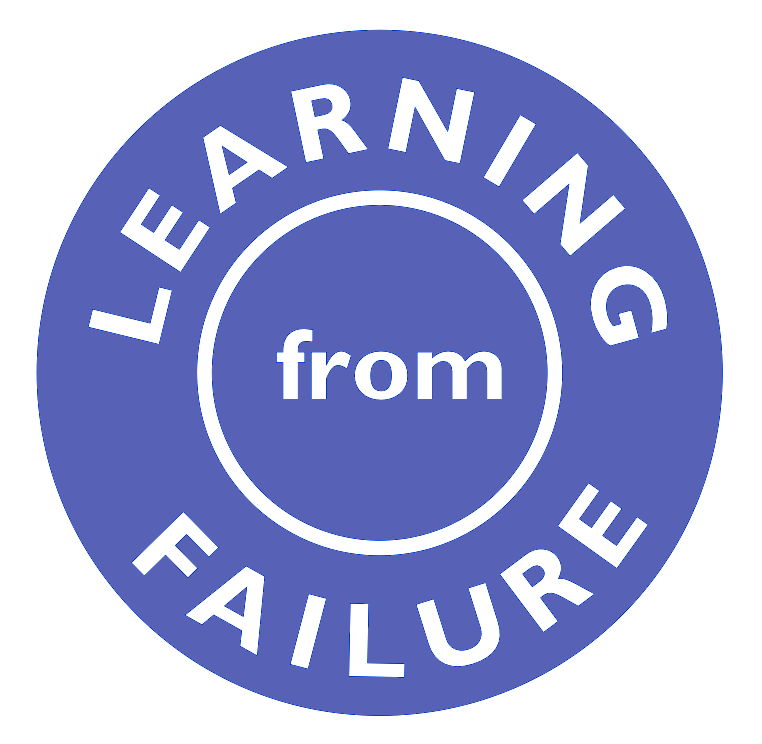 It also fits well to any form of reflective practice – as Samuel Smiles said in 1862 “we learn wisdom from failure much more than from success.” I think it is very unlikely that anyone who has been a Sys Admin has managed to live a life free from encounters with failure – perhaps by sharing these and the work around you developed we can all benefit. The field of learning technology is also littered with failures – either of the product, or the way we expected people to use the tools. What can we learn from these?